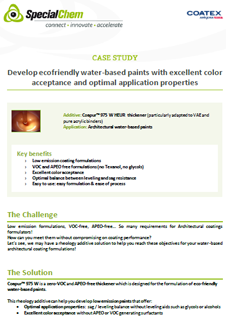 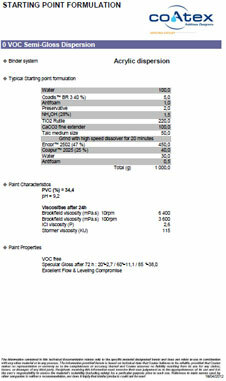 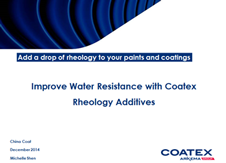 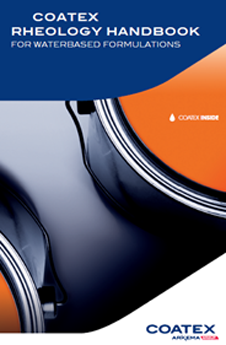 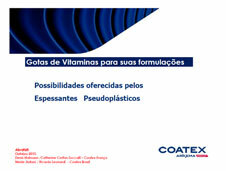 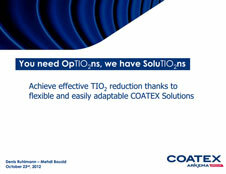 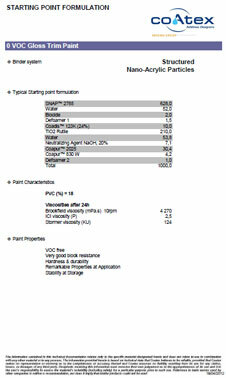 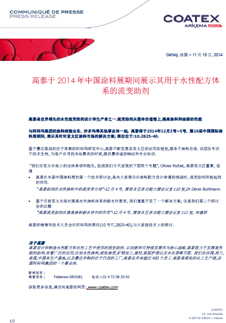 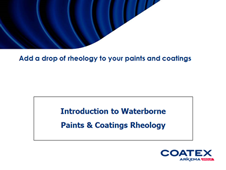 Coapur™ 2025 by Coatex is a water soluble non-ionic polyurethane. 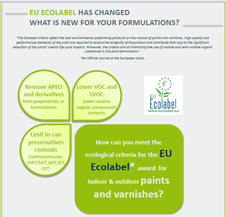 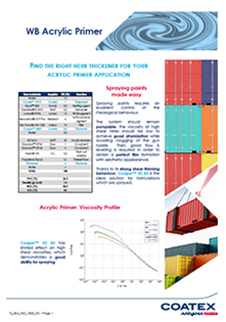 It is a solvent and alkyl phenol ethoxylate (APE) free associative polyurethane thickener designed for water based formulations. 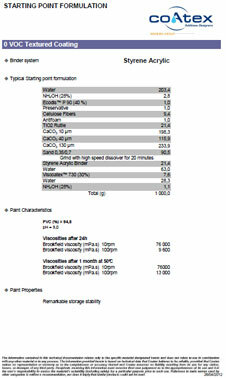 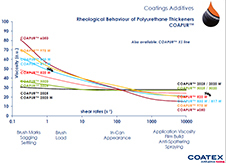 COAPUR™ 2025 can be used sole or in combination either with other polyurethane thickeners or with any type of rheology modifiers such as acrylic or cellulosic thickeners, acting at low shear rates. 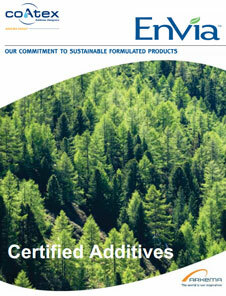 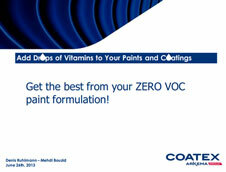 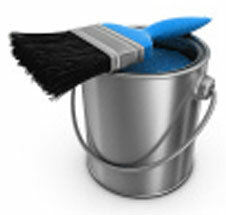 Used in lacquers and paints. 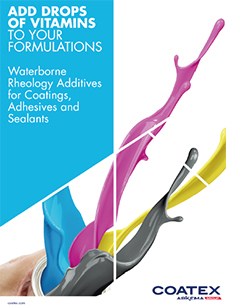 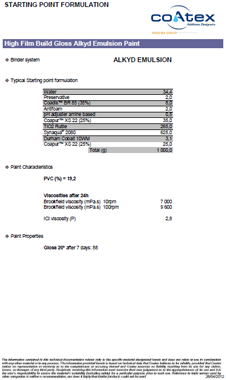 Recommended dosages level as a sole thickener in lacquers, gloss and semigloss dispersion paints is 0.5 to 3% and 0.5 to 1.5% when combined with a medium and/ or low shear effective thickener.